Dr Lee decided to become an eye doctor after losing his grandmother to eye disease and blindness. 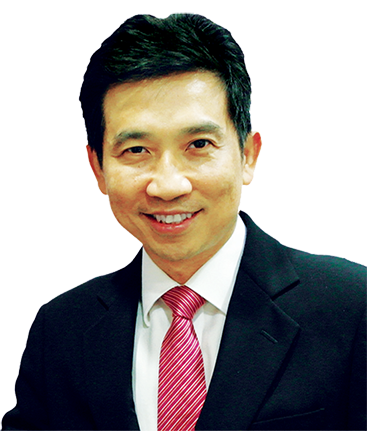 During his school days, Dr Lee was the state badminton player for his hometown in Kelantan, Malaysia. 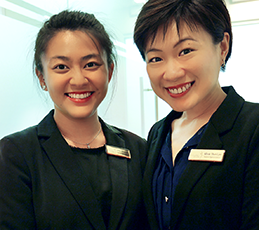 Subsequently, Dr Lee moved to Singapore to study as an ASEAN Scholar. While in University, Dr Lee played 6 sports for NUS Medical Faculty and captained the NUS Badminton Team. Apparently, he spent all his time on a badminton court, or courting his wife Dr Janet Lee. They are now happily married with 4 children.